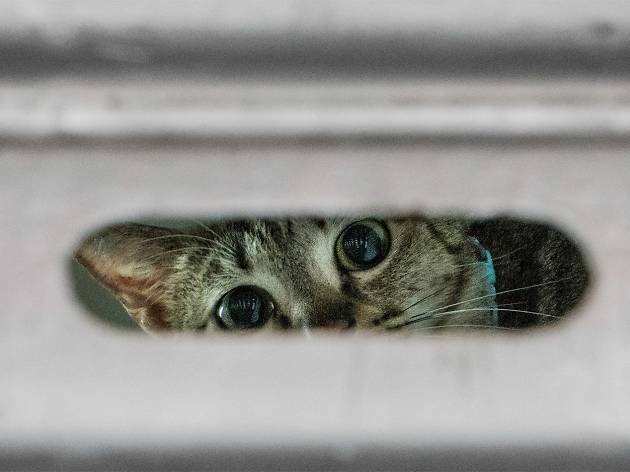 Take a closer look at Hong Kong’s busy trades and the cats that rule their retail shops through a series of photographs. 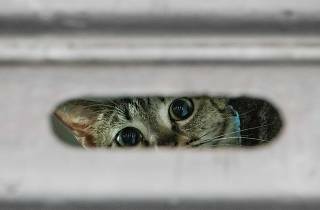 It began when Dutch photographer Marcel Heijnen moved to Hong Kong and started photographing cats in shops, markets and alleyways. Oh, and the occasional shop dog makes an appearance, too. These are catalogued on his Instagram and website Chinese Whiskers, and will be on display at Artistry as part of the exhibition's first showcase outside of Hong Kong. Some of these images have been collated into the first photobook in the series, Hong Kong Shop Cats, which will be available for sale at Artistry. Come meet the artist during the opening night on April 13. Heijnen will be promoting his book and selling limited edition prints of the felines for your keeping.